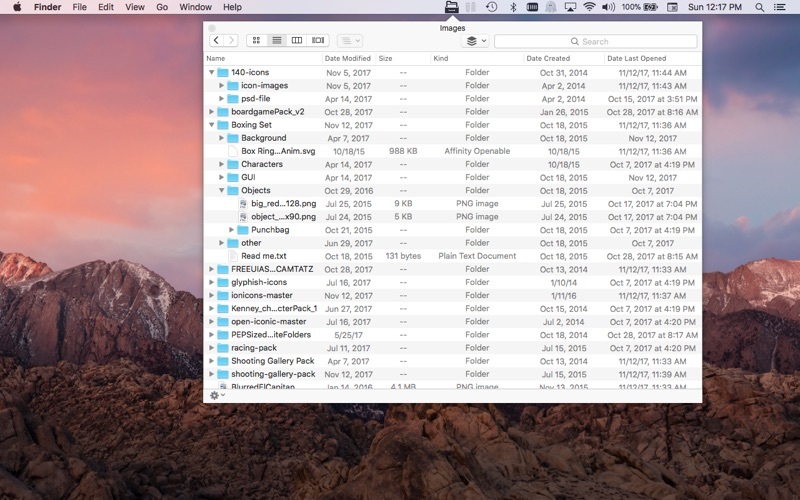 File Cabinet Pro is the file manager for the macOS menu bar. 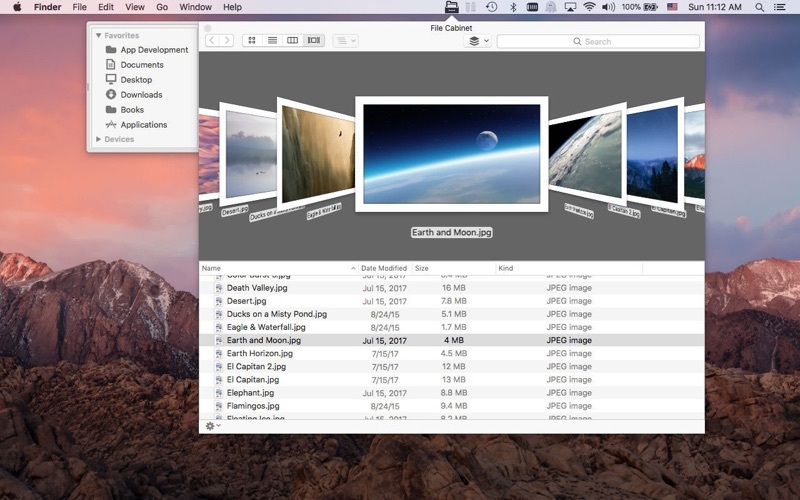 Quickly navigate to files without cluttering your desktop. 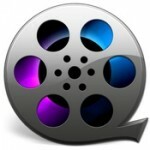 Open, move, rename, compress, tag, trash, copy and paste files, all from the menu bar. 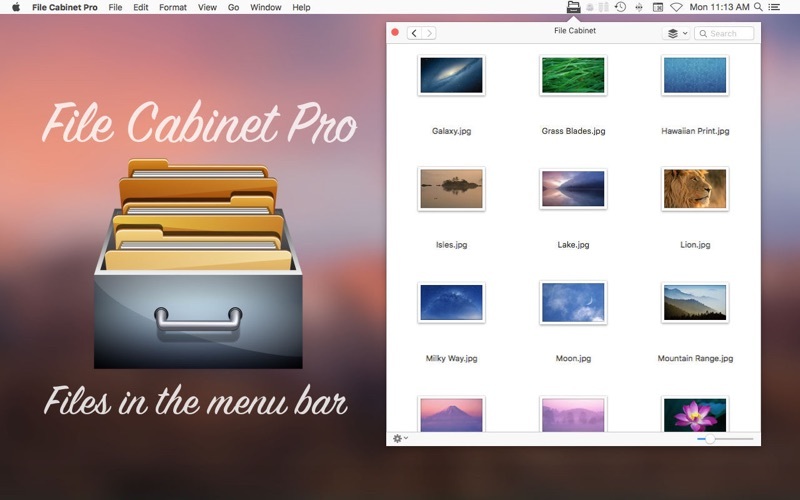 You can open many file types natively in File Cabinet Pro or open files by launching other applications. It’s easy to click into directories in icon view, drill through directories in list view, or navigate the file tree in column view. Open directories in new tabs. 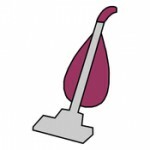 Create txt, rtf, rtfd, and .md files from text data currently on the clipboard. 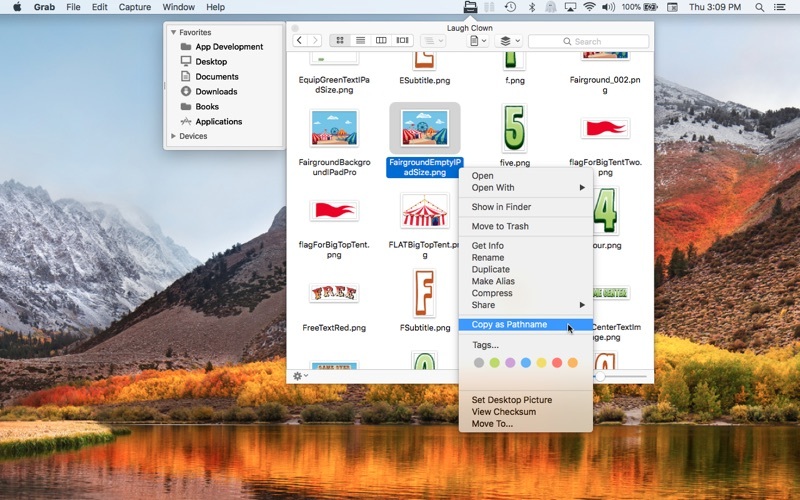 Create text documents from Finder using File Cabinet Pro’s Document Creator Finder extension (Note: To use this feature, you have to enable the Finder extension in System Preferences under the “Extensions” tab). 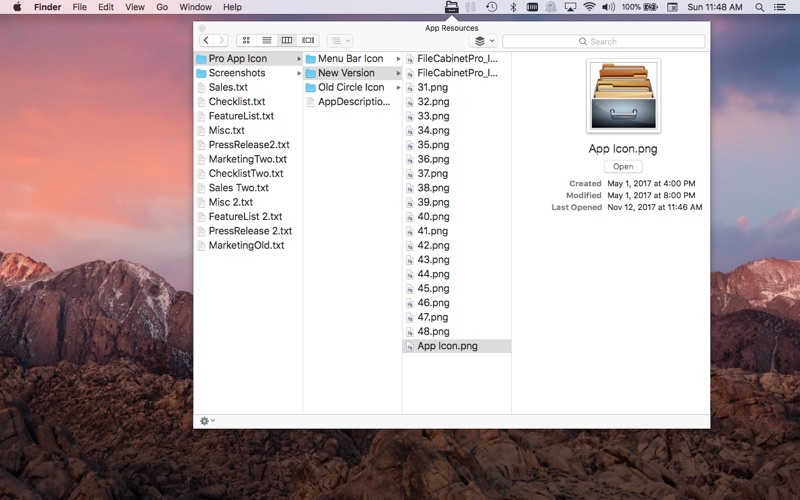 Verify the SHA256, SHA1, or MD5 checksum of files using the “View Checksum in File Cabinet Pro” Service.